"Their years of experience are evident in this full length release, as they have managed to create their own unique style in the punk genre through the subtle techniques that have been sprinkled throughout the album." 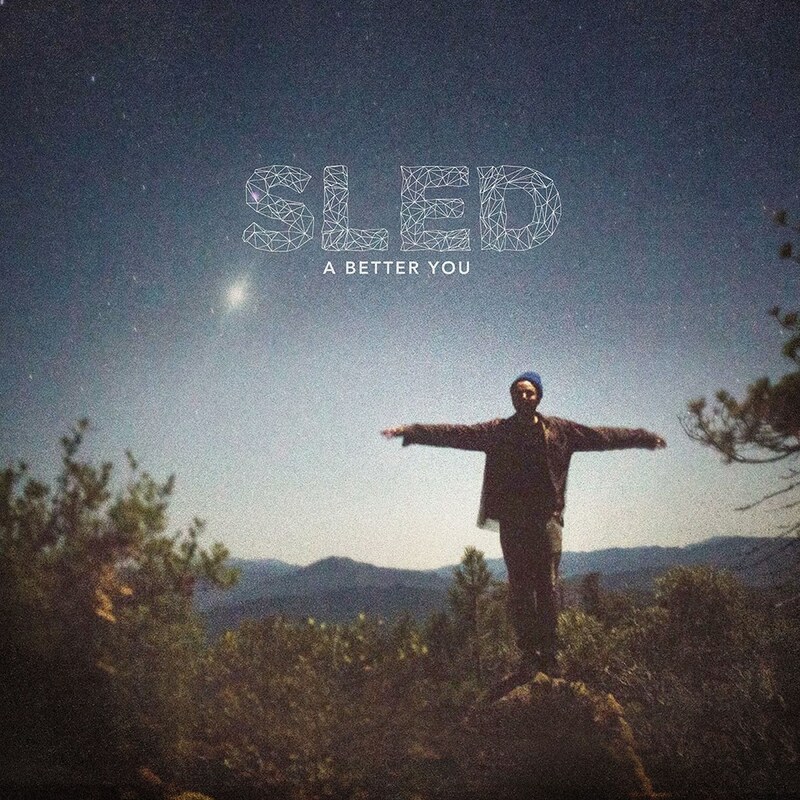 Floridian punk outfit SLED present their debut album A Better You, ten tracks of melody-driven attitude and angst. With a penchant for catchy hooks and vivacious energy, the introspective lyrics, rousing guitar riffs and pummeling drums of this record are sure to please.